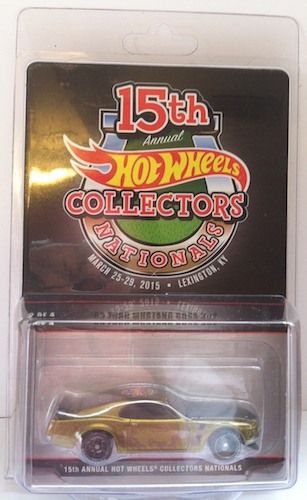 Our good friend and diecast collector Chris Parker attended the 15th Annual Hot Wheels Collectors Nationals from March 25-29 in Lexington, Kentucky. While some models were hard to find, good times were aplenty. Here are some highlights from Chris. 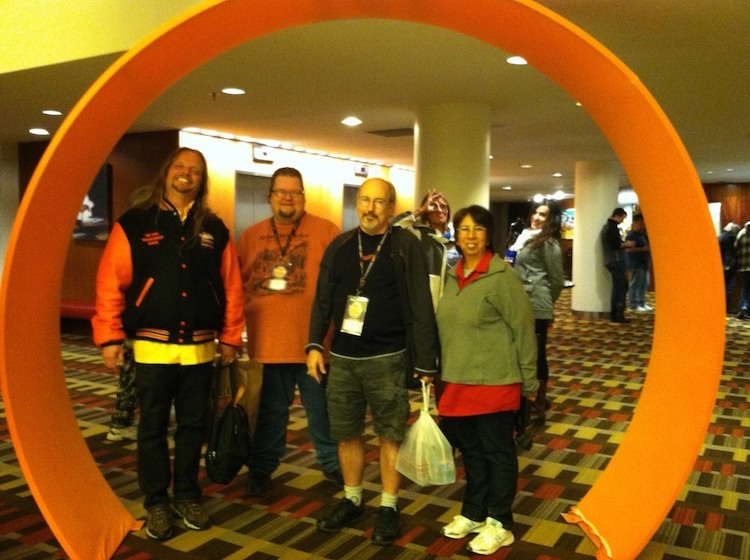 The entry to the conference hall featured giant loops of orange track. No one was allowed to ride on them, however. 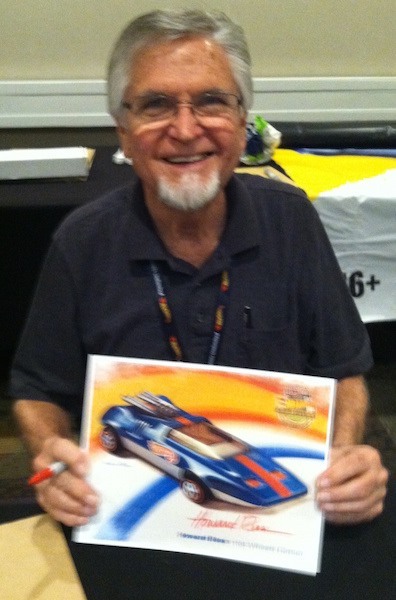 Several Hot Wheels designers were on hand to sign cars and posters and talk about their creations. 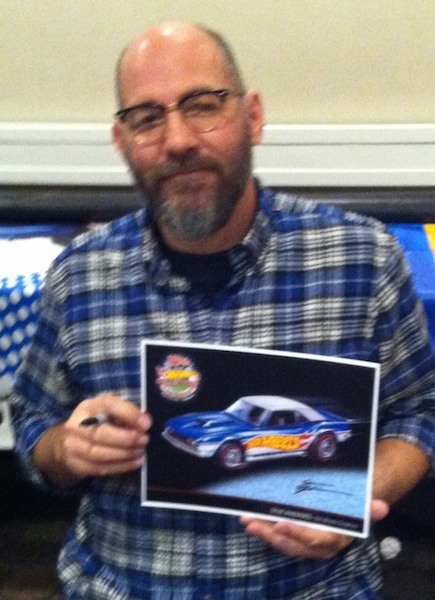 Here Mark Jones shows off an upcoming creation… a wild custom Corvair Greenbrier Van surf dragster. No word when this model comes out, but it will be a cool one! Howard Rees is always happy to spend time with his fans. 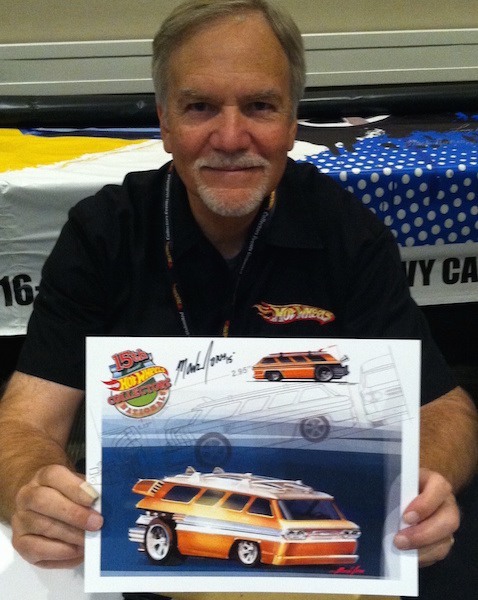 Steve Vandervate presents one of his creations, a custom first generation Camaro. 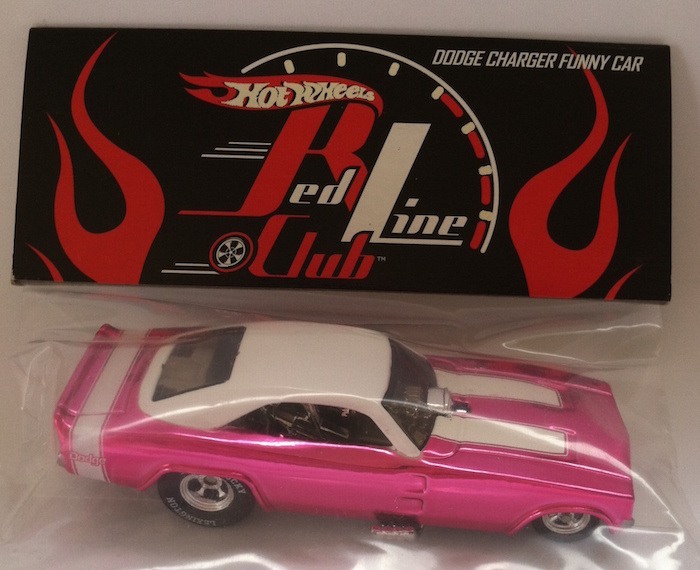 … and the Dodge Charger Funny Car. 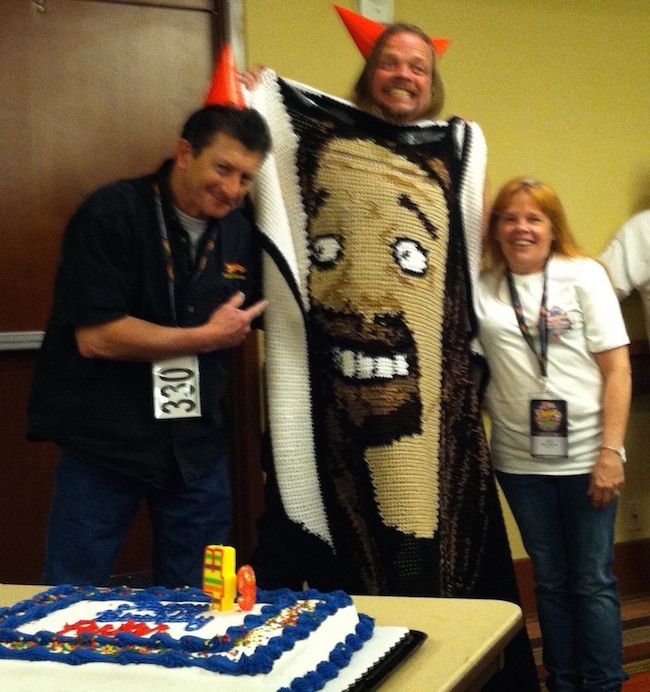 As if the convention wasn’t already enough fun, Chris celebrated his birthday at the event. He makes a convincing Simpsons character, doesn’t he? With him is Mike Zarnock, who is a member of the hobbyDB advisory board. 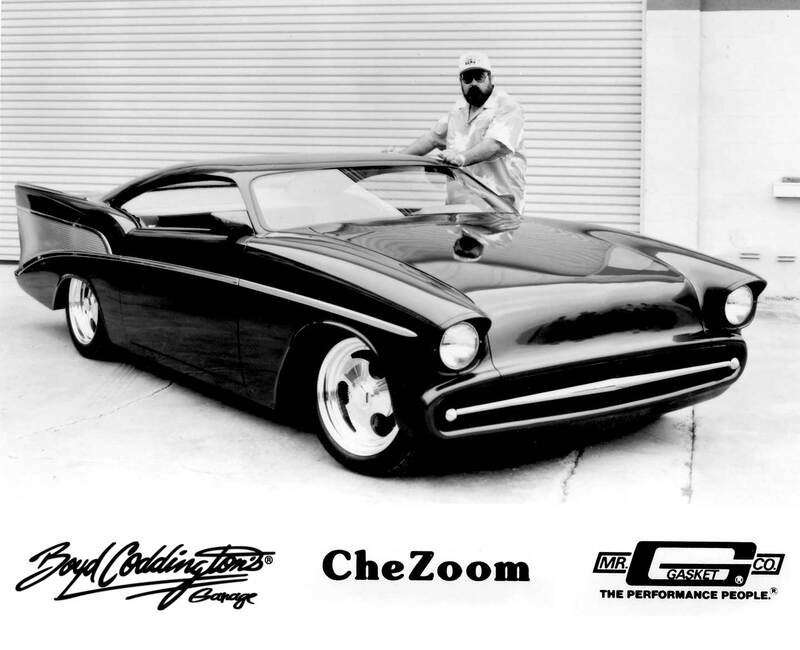 We’ve added another famous custom creation to the hobbyDB Boyd Coddington online catalog. 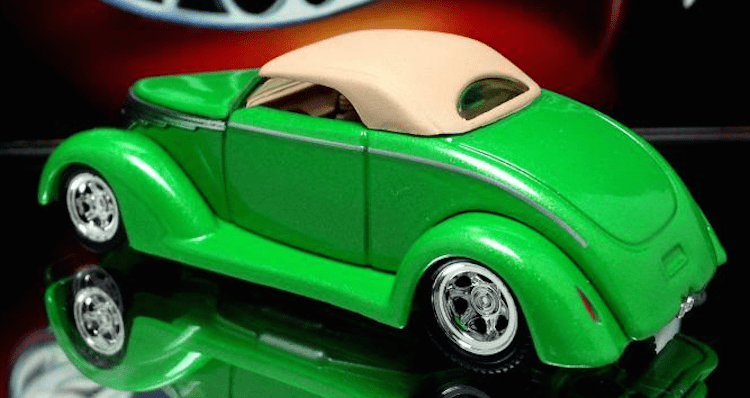 This week, it’s the Smoothster 1937 Ford Cabriolet. The Smoothster’s flawlessly clean lines and absolute banishment of clutter extends into the engine compartment, where the yellow-and-chrome fuel-injected Corvette mill looks as if it were on a platform in an art gallery. You can also find the earlier entries and their related collectibles on our Coddington collection portal page. What do automotive illustrator Hans Liska and customizer Luis Tanahara have in common (besides creating amazing art involving automobiles)? Hans Liska (1907-83) was an Austrian-born painter whose oeuvre spanned themes from WW II to ads for Mercedes-Benz to flamenco to cities and landscapes. 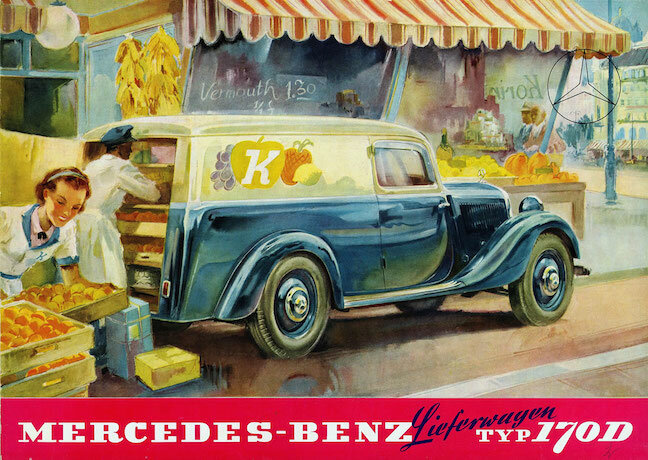 He worked as an illustrator for many national and international companies such as DEGUSSA, Ford, Märklin, Mercedes, Quelle and others. His work is documented here. 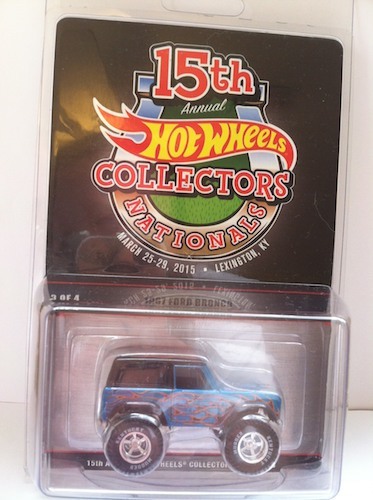 Luis Tanahara has worked for Boyd Coddington Garage, Hot Wheels, Jada and other diecast brands. 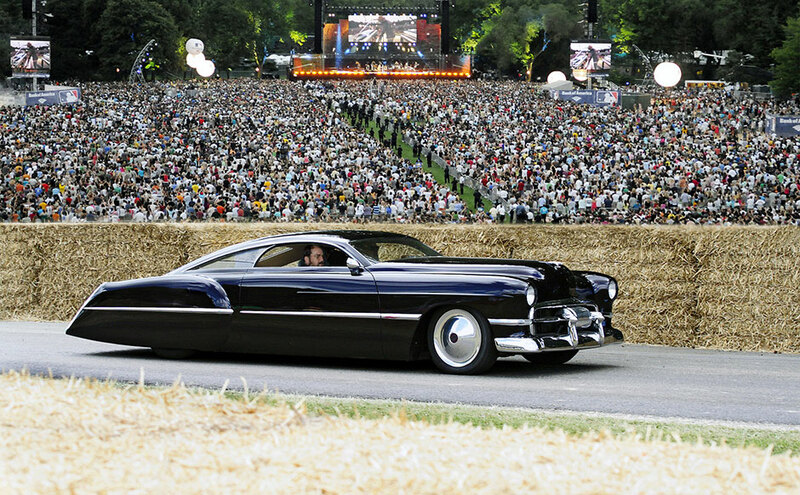 He is perhaps best known for his sleek Sledster and other heavy duty hot rod truck designs. You can see his work here. 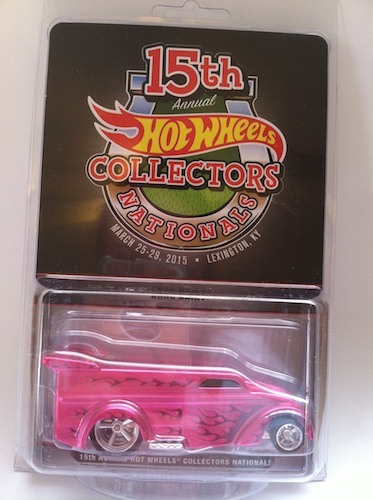 You can contribute the museum as well… Have a model of one of our cars we haven’t listed? Score some sweet promotional gear at a car show? Make your mark and add it to the catalog! Love Luis' work and look forward to having more stuff on the page! Our online catalog of collectibles is now the official online home of the Boyd Coddington Custom Car Museum. We are working directly with Boyd Coddington Jr. to create a comprehensive showing of his vehicles as well as the models and other collectibles based on them. We’ll add to the collection every couple of weeks, so check in often! 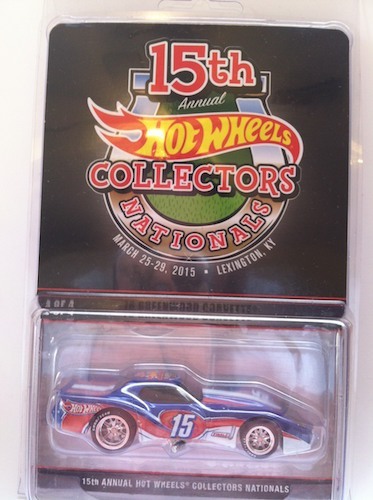 You’ll find the first few cars listed already and their related collectibles on our portal page. And you can contribute the museum as well… Have a model of one of our cars we haven’t listed? Score some sweet promotional gear at a car show? Catch any amazing photos of his rides in action? Make your mark and add it to the catalog! Ron has been a cartoonist, illustrator, writer and graphic designer for various companies and publications in Boulder and all over the country. He has recently worked with the Boulder County Business Report and also teaches cartooning part time at Boulder Valley schools. As his title suggests, he’ll be in charge of blogging, tweeting, emailing and reaching out to other collectors to document 100 billion (eventually). He is an avid collector of Hot Wheels, Johnny Lightning, and other diecast cars, with additional interest in movie monsters, lunchboxes and other fun stuff. 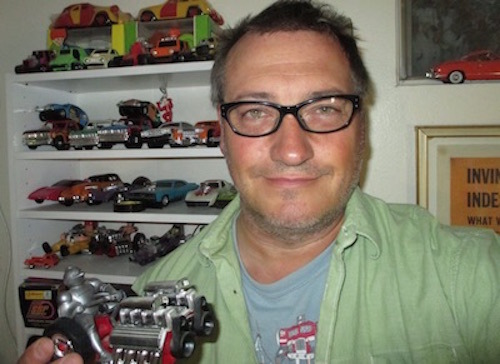 His collection of 1970s Kenner SSP and Smash-Up Derby cars is one of the most complete in the country.